Vinitaly International is the strategic partner of Vinitaly, the largest wine and spirits exhibition in the world held every year in Verona, Italy. Vinitaly International devises Wine Marketing Strategies for spreading the gospel of Italian wine, its biodiversity, culture, and history. Vinitaly International acts as an aggregator for Italian wine producers and helps them in building new trade relations worldwide. 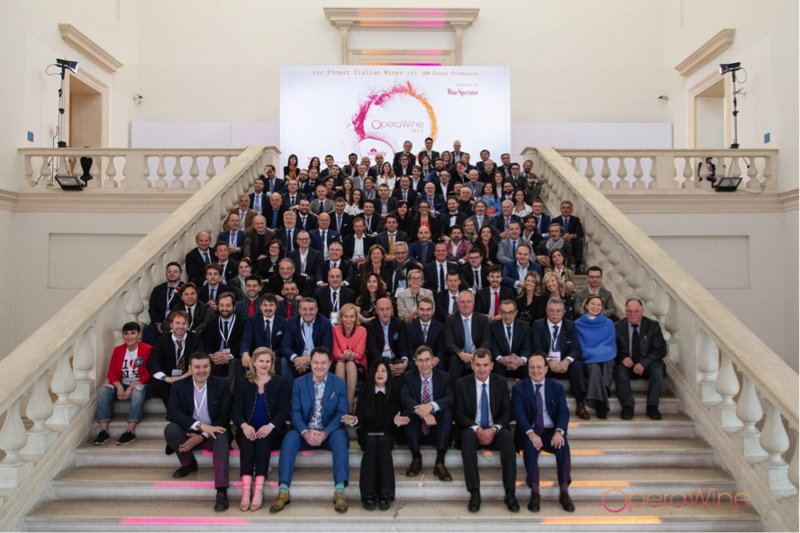 Vinitaly International is committed to finding new ways to communicate Italian wine: business conventions, trade fairs, and grand tastings are integrated with social, digital, and educational formats. Vinitaly International's events appeal to Italian wine enthusiasts and meet professionals' networking needs. Italian wines are complex products in terms of variety and quality. This diversity is an integral part of their charm, but also a challenge for Wine Communication and Marketing. The understanding of Italian wine abroad depends on the ability of Italian producers to communicate the value and the diversity of their product. As the true Ambassador of Italian Wines, Vinitaly International facilitates B2B programs as well as cooperation between key players in international wine markets and Italian wine producers. Vinitaly International's communication strategy enables Italian wine importers and distributors to receive the right information on Italian wine brands, to improve brand positioning in the marketplace, and to secure customer loyalty. Vinitaly International develops ad hoc Wine Marketing Strategies, both by means of event organization and public relations activities, with an emphasis on new technologies, digital tools, and Social Media.  Opinion leaders, distributors, and wine professionals are involved in tasting, exhibitions, and cultural events. The jewel in the crown of Vinitaly International’s initiatives is OperaWine, Vinitaly's exclusive opening gala. During OperaWine, professionals can discover and taste the 100 greatest Italian wines selected by leading American magazine Wine Spectator. 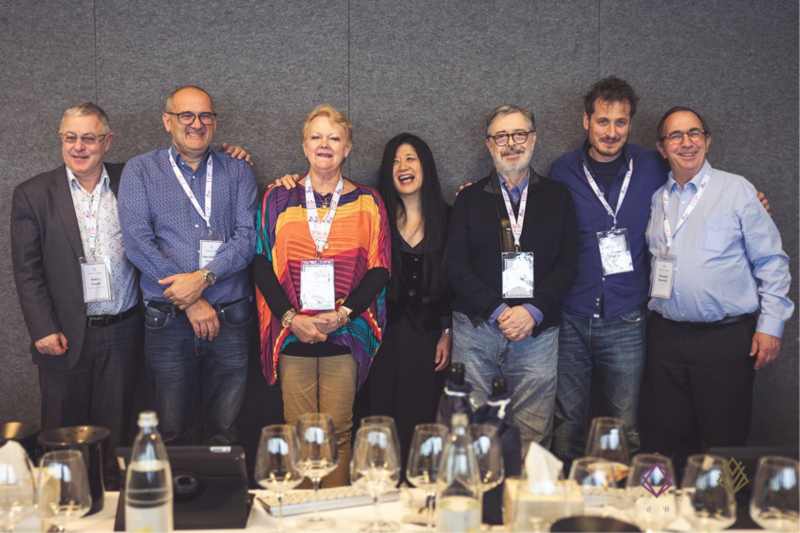 Vinitaly International also strives to communicate Italian wine and its culture through educational and training courses organized by Vinitaly International Academy (VIA). VIA’s goal is to train highly qualified professionals through a rigorous, standardized educational program. 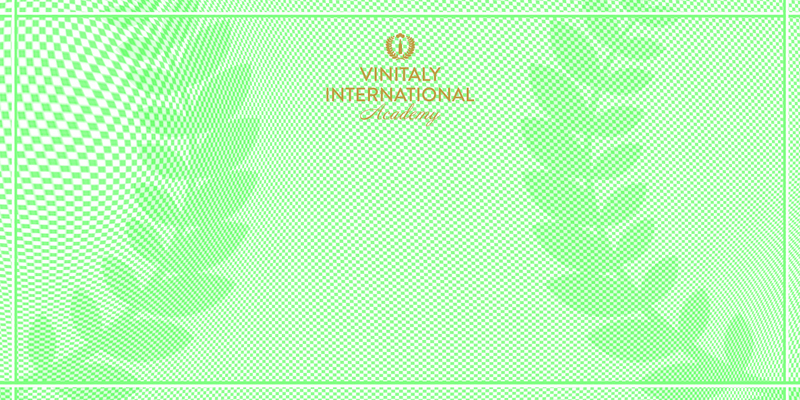 VIA-certified experts will master the diversity of Italian wine and promote it throughout the world. VIA’s ecosystem includes the most important institutions in the Italian wine industry. The involvement of these associations contributes also to spreading the culture of Made in Italy products around the world. 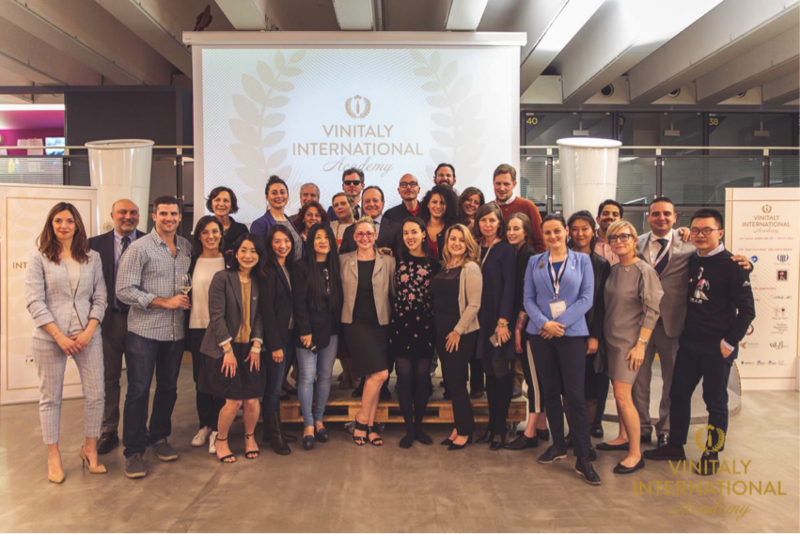 Vinitaly International carries out its educational and organizational mission with an International and culturally diverse team, working in its headquarters located in Verona. The team's rich background unleashes a remarkable creative energy that is key to developing effective wine communication mixes. Its passion for Italian wine culture and its skills in Marketing and Communication make Vinitaly International the ideal partner for increasing knowledge and competitiveness of Italian wine on the global market.